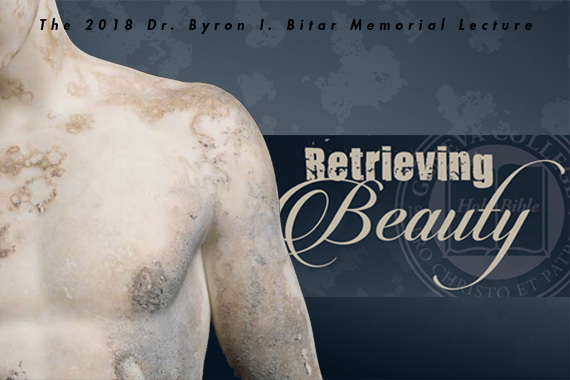 The 2018 Dr. Byron I. Bitar Memorial Lecture, which is open to the public, will be held in Skye Lounge in the Student Center TONIGHT, Monday, April 9 at 7 p.m. 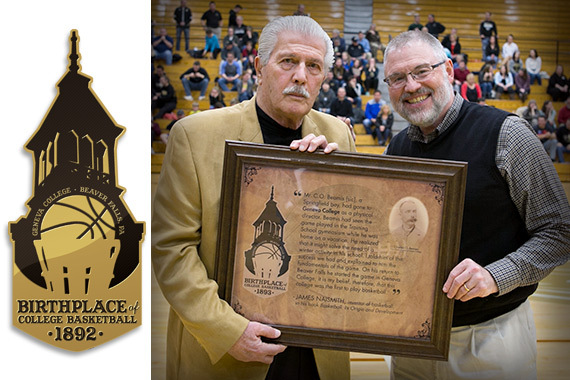 The 2018 Bitar Lecturer is the Christian philosopher, Dr. John F. Crosby of Franciscan University. 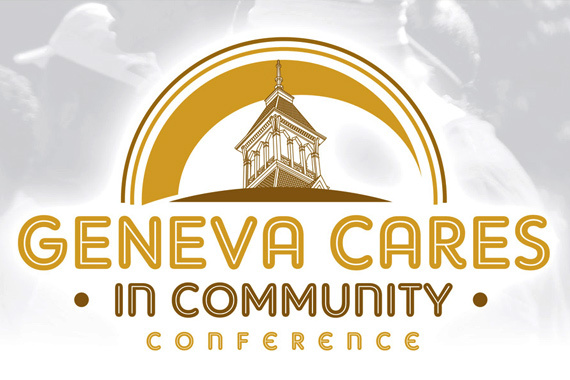 Geneva College announces the Geneva Cares in Community Conference, a conference focused on caring for those impacted by crisis and on caring for those who care for others during crisis, on Friday, April 20, 2018. 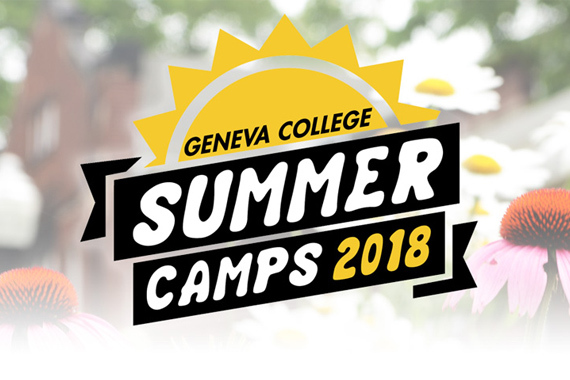 Geneva College releases the 2018 schedule for its popular summer camps, including many returning athletic and educational camps and two new CSI camps. 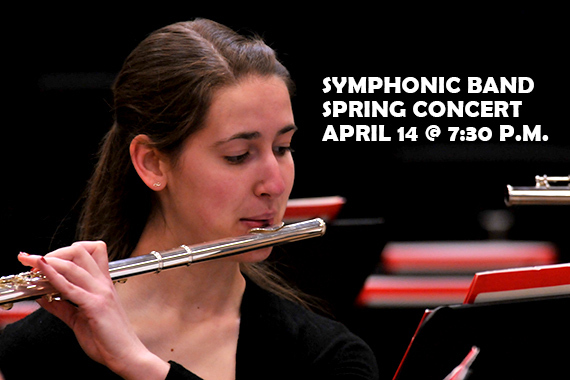 The Geneva College Symphonic Band will perform the annual spring concert on Saturday, April 14, at 7:30 p.m. in Metheny Fieldhouse on the Geneva campus. The concert is free and open to the public. 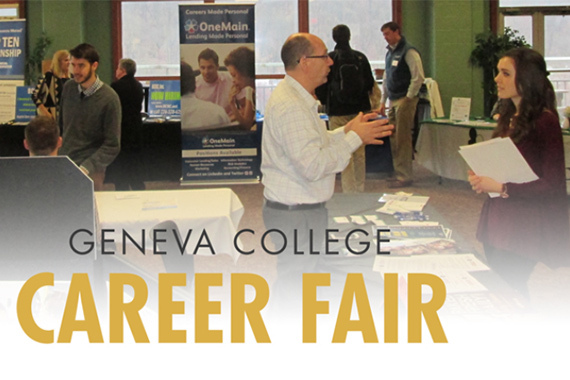 The Geneva College Career Development Office will host nearly 40 employers during its annual career fair this coming Friday, March 23. The career fair will take place from 10 a.m. to 2 p.m. in Metheny Fieldhouse. Biblical Studies professors Drs. 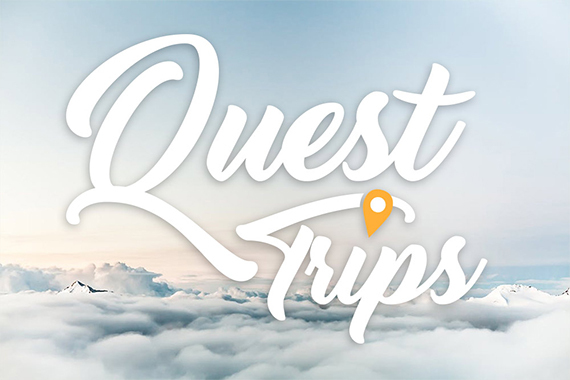 Scott Shidemantle, Byron Curtis and Jonathan Watt lead trips to the Holy Land for students, alumni and friends of Geneva College every two years. 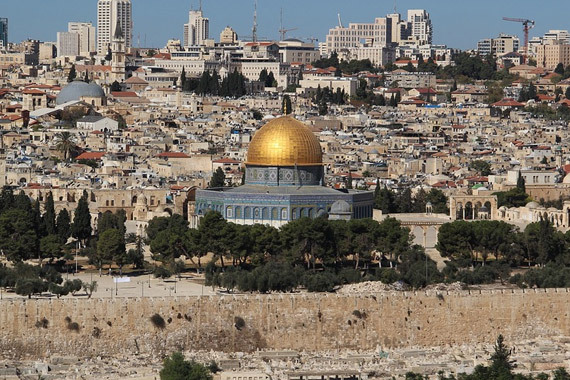 Their most recent trip, to Israel and Jordan, involved more than 30 travelers visiting archaeological sites. 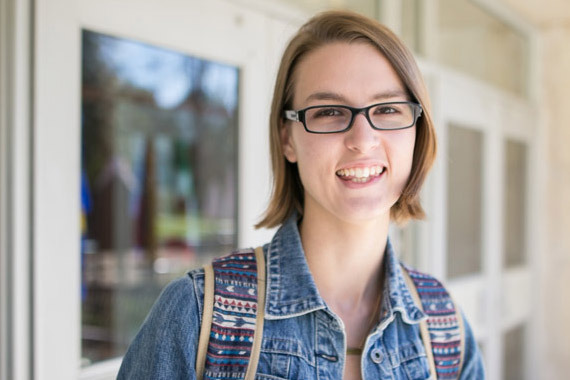 "As a political science major at Geneva, I have had the opportunity to learn and grow in my understanding of how to navigate the political realm and the pressing issues we are facing in society via a Christian worldview." 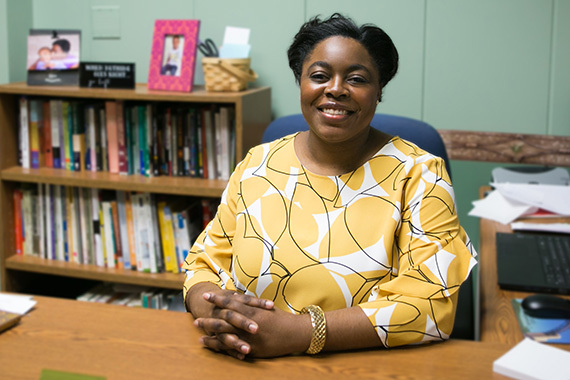 My favorite part about the Education department is the intentionality that runs through everything. 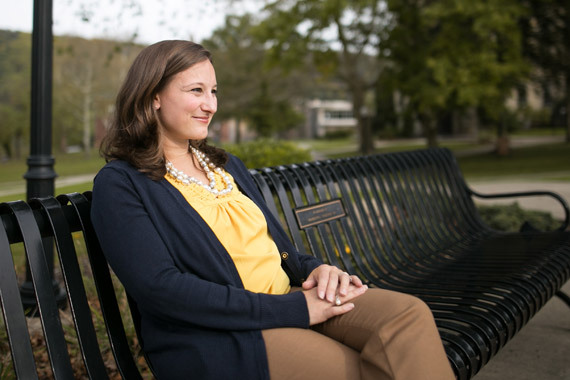 The professors care so deeply about each of the students, and their classes and field experience opportunities are so genuinely beneficial. 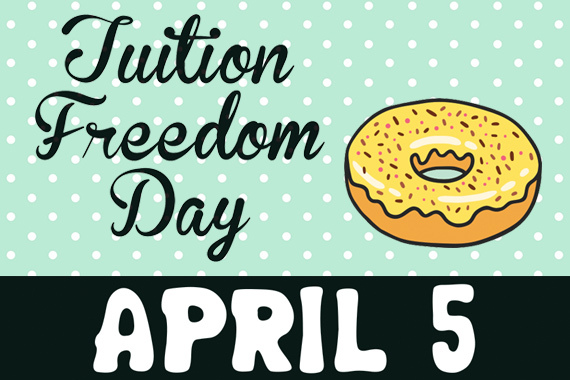 On Thursday, April 5, Geneva College recognizes Tuition Freedom Day – a day marking the point in the academic year when tuition paying for students’ education runs out and support from donors takes over. 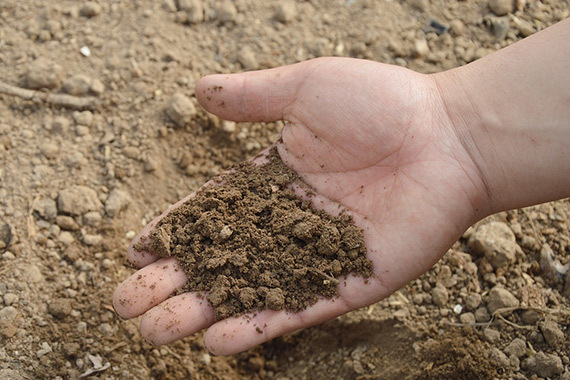 The Geneva College Chemistry Society invites the public to drop off samples of their garden or yard soil for chemical analysis, enabling proper fertilization and treatment for the growing season. 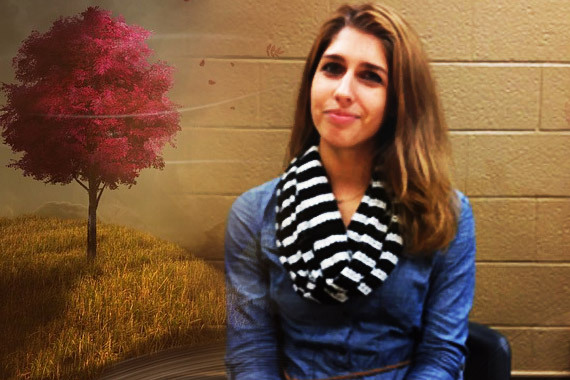 Geneva College is pleased to announce Cara Fulton as new Director of Career Development. Fulton will develop and implement strategies to guide and support career and skill development for Geneva students and alumni. 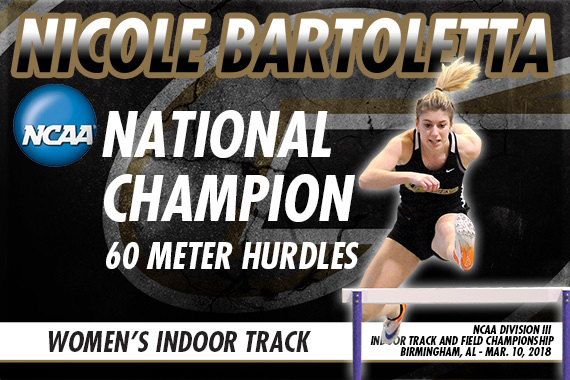 Senior Nicole Bartoletta became Geneva College's first NCAA National Champion when she won the 60 meter hurdles race in a photo finish on Saturday, March 10, at the NCAA Division III Indoor Track and Field Championship in Birmingham, AL. Her time of 8.71 seconds was .01 seconds faster than the runner-up. 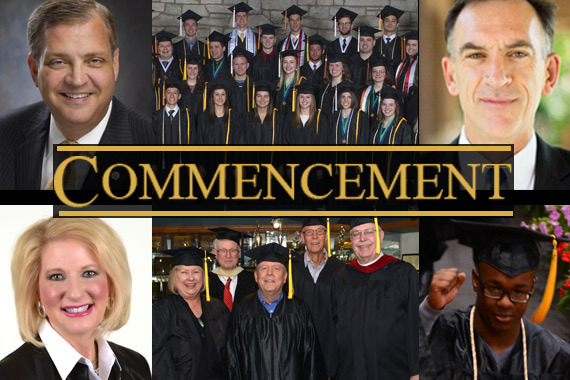 Geneva College will celebrate commencement exercises for the class of 2018 on Saturday, May 5, 2018, at 10 a.m. for traditional undergraduates and at 3 p.m. for graduates of adult degree and graduate degree programs. Both commencement ceremonies take place inside Metheny Fieldhouse for the 385 students who are expected to graduate. 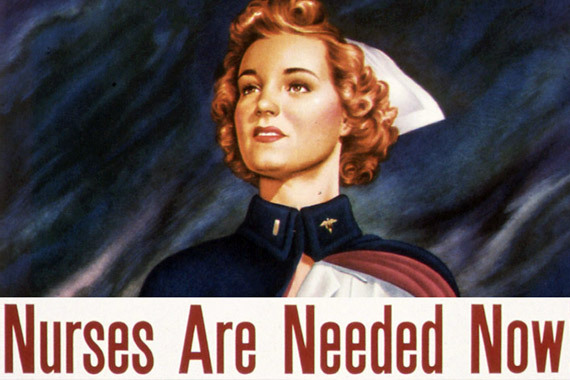 Do Nurses Need a BSN? Geneva College has partnered with the County Community of Beaver County to offer a shared curriculum nursing program that enables a student to earn both an associate’s in nursing degree (ADN) and a BSN at a cost that is less than traditional bachelor’s degree at the university. 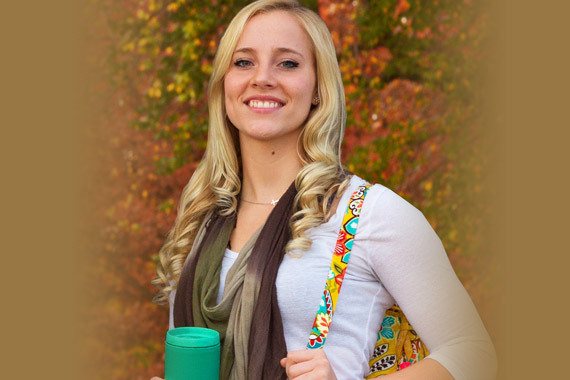 Geneva College is offering valuable, free tax return services for eligible taxpayers as a site for VITA (Volunteer Income Tax Assistance), an IRS program to help people with their basic tax returns. 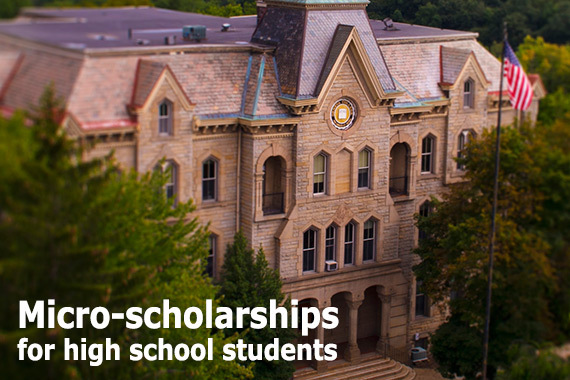 Geneva College helps prospective students receive micro-scholarships for their achievements in while still in high school. 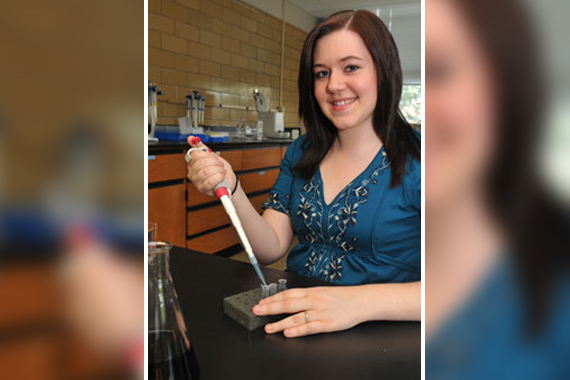 They can earn up to $12,000 per year (or up to $48,000 over four years) in micro-scholarships from Geneva. 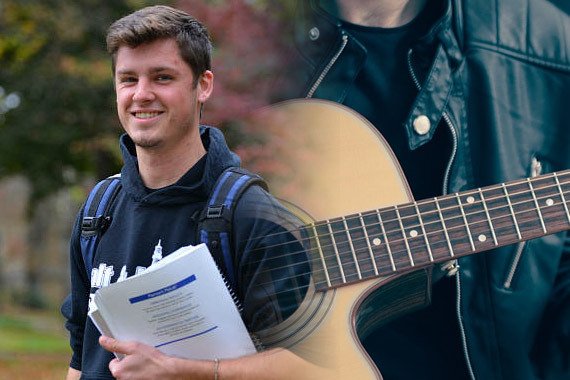 About one-fifth of Geneva College students will spend their spring break, March 2 to 12, on some kind of college-sponsored trip, which include athletics, music performance, adventure and service trips. Geneva's acclaimed Sport Management program can give you the foundational business knowledge needed for success in any management position, as well as an in-depth understanding of the athletic industry. 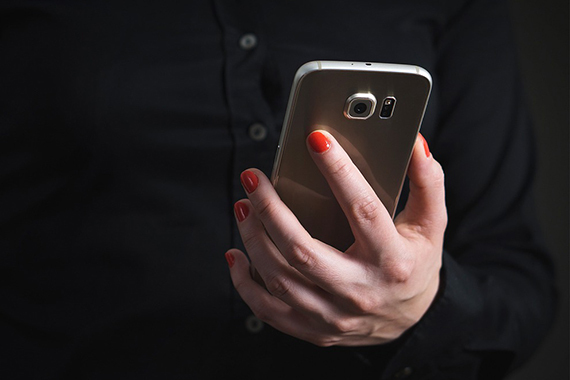 Campus Consortium, the largest global education association of schools, colleges and universities, awards Geneva College a $252,465 grant to implement a mobile app for students and faculty. Former Geneva College quarterback David Girardi was hired as an offensive quality control coach with the NFL's Kansas City Chiefs. 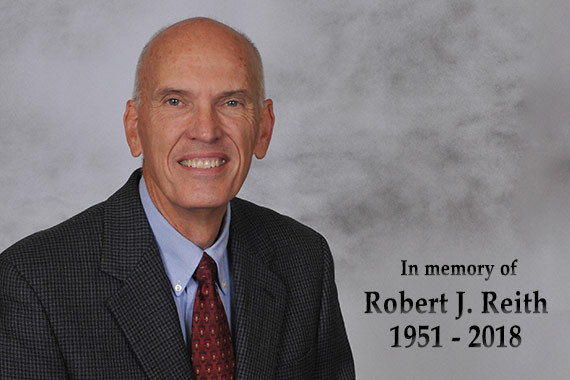 Geneva College mourns Associate Professor of Business Robert J. Reith who died on Saturday, February 24, 2018.